English Paper Piecing is just one type of paper piecing, but it is generally done by hand. More people are using hand work projects to take with them when going places and traveling and this is just one of the more portable ones. 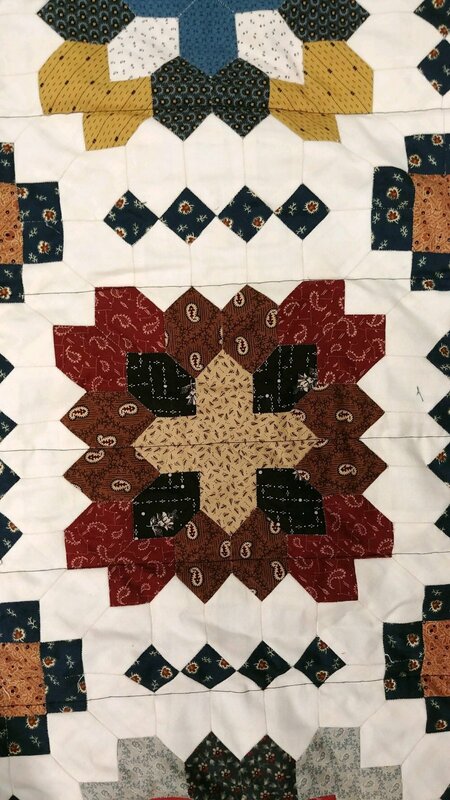 Come join Dee as she shows you how to prepare your templates and fabric and then sew to create a beautiful one of a kind quilt. There are MANY different styles and shapes of paper pieced designs…you only have to decide which one you want to start with.